Thank you for printing this page from www.SuperCheats.com. 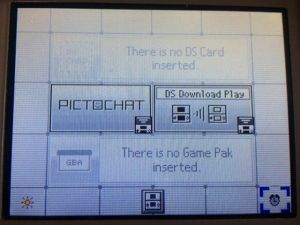 Remember to come back to check for updates to this how to and much more content for Nintendo DS. 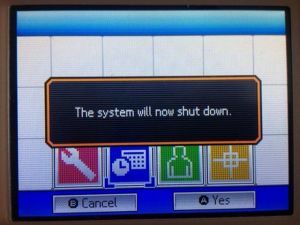 Remove any games out of your DS and turn it on. 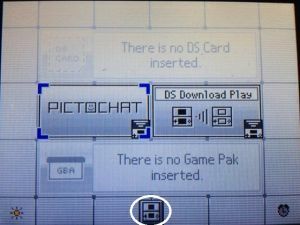 From the DS Menu tap the system settings icon at the bottom of the screen. Tap the Blue clock/calendar icon. 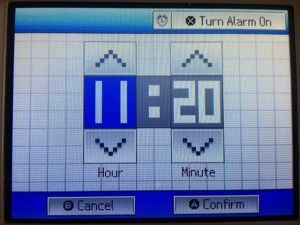 Select the Alarm clock icon. 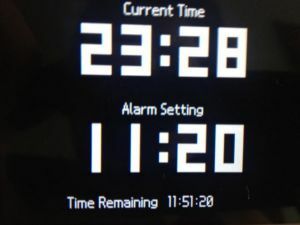 Set the clock using the arrows above and below the digits and confirm. Tap Go Back then Quit. You'll get a message saying the DS will shut down. Select Yes. 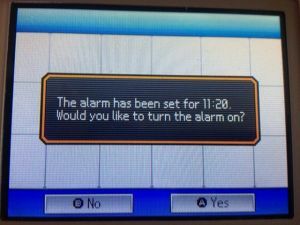 Restart your and tap alarm icon and tap yes to turn on. You will see the time is counting down in the top window. Shutdown you DS and keep it near you. Comments for "How To Operate Nintendo DS Alarm"
Do you have a question about Nintendo DS? Using Nintendo Wi-Fi Connection you can play games online against strangers. often though, you'll want to play against.. 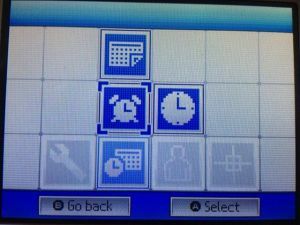 Remove any games out of your DS and turn it on.From the DS Menu tap the system settings icon at the bottom of the scre.. 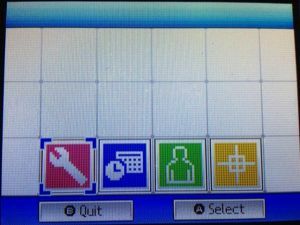 Turn off your system and remove your catridge.Now Turn on your system.You will see an icon letter A located at the lef..